There are many things to take into consideration when adopting a cat or kitten. One thing to keep in mind is that every cat or kitten will need a period of adjustment in his or her new environment. Some cats acclimate right away and feel right at home the moment you bring your new addition into the family abode. Other cats need time and that period of time will vary from cat to cat. 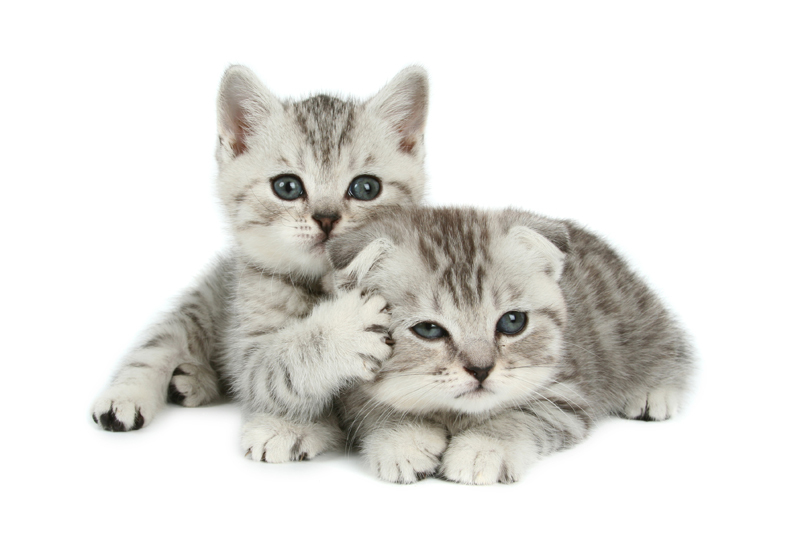 If you have other cats (or pets), your new cat or kitten will need time to get acquainted with the other family pets. Please see Introducing a New Cat into a Multi-Cat Household. When we adopted our Yoshi, who was almost four years old, he needed a longer adjustment period than any other cat we’ve adopted. Before we adopted him he had a tough time in that he was taken to animal services when his original adopter relinquished him. Even though the cat rescue group had a return to us if you cannot keep clause, this adopter violated the contract and took Yoshi to animal services. Yoshi was sick and upon the rescue group rescuing him for a second time, he had to spend a few days in the animal hospital and be nursed back to health by his foster mom. Then he went to another potential adopter for a foster-to-adopt trial period, but that family’s only cat wished to remain an only cat. Yoshi, by nature, is somewhat of a scaredy-cat and when he came to us, he was very scared. He spent the better part of the first month with us under our bed. And it took him and our other “scaredy-cat” Higgins quite a bit of time to get acclimated with and accept each other. But after several months they eventually did. Yoshi is super sweet, intelligent, and one of the most obedient cats we’ve ever had. If we hadn’t given him a proper adjustment period we would have missed out on this treasure of a feline companion. In contrast, our youngest cat, Chaucer Gendry, was at home the moment we let him out of the pet taxi for the first time. The bottom line is to keep in mind that each cat or kitten will need an adjustment period and that period of time is as unique and different as each cat is. Give your new fur baby the time he or she needs and deserves because in the end you will benefit from being patient and allowing your new cat the time required to fully acclimate to his or her new surroundings. For more adoption help, please reference my articles found on my Cat Adoption page.